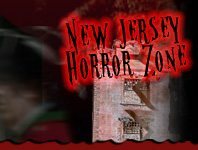 From North, Central, and all the way down to South Jersey NewJerseyHauntedHouses.com has you covered for all of your Halloween spooking needs. 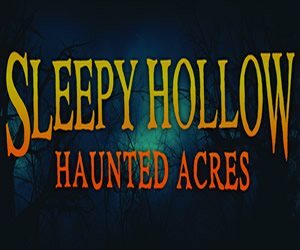 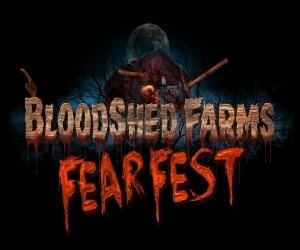 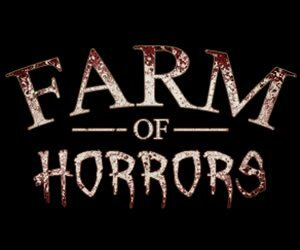 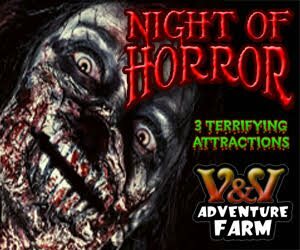 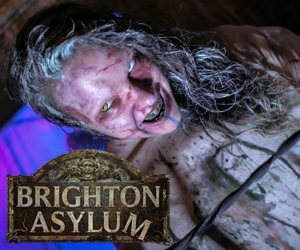 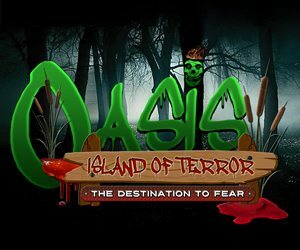 We present you with only the best in Haunted Hay Rides, Spook Walks, Pumpkin Patches, and so much more for this Halloween season. 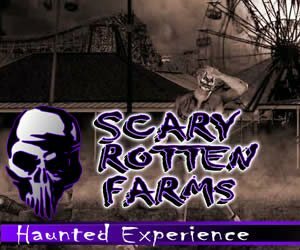 Fall is right around the corner – if any of these fun fall activities grab your attention, we've got all the information you're in need of – there is something for everyone in the family! 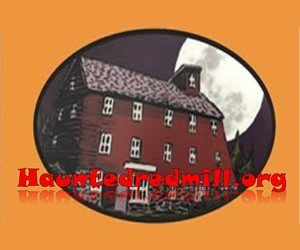 Browse by Event Type or Area to find the perfect eerie attraction to meet all of your haunted needs. 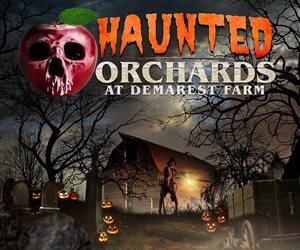 From corn mazes and hayrides in Mercer County, to the heart-pounding haunted trails in towns such as Brick and Jackson in Central Jersey, there's scary-good fun for everyone this Halloween Season across New Jersey. 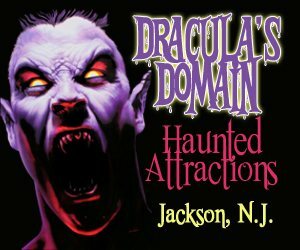 Check out New Jersey's Real Haunts, where ghosts, ghouls, and apparitions make their home year round! 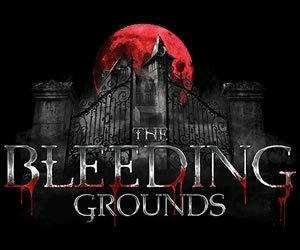 Across New Jersey, there are tons of houses, cemeteries, and places that are truly haunted - get all the gory details about New Jersey's Real Haunts right here!